Hands up anyone who spent $11,000 (or more) on a car in 1991 and didn’t pick this one. Now look at how far the value has moved and find something solid against which to bash your head. Sure we were embroiled in a recession at the time but how anyone could not see value in a car with the E49’s credentials is inexplicable. By 1995 when the first-ever Unique Cars Value Guide appeared the market was improving yet E49s still averaged just $18,500. Whoever bought this one hopefully was able to hold on and enjoy some spectacular price growth and also the privilege of driving an E49. How rare is this and what became of it? 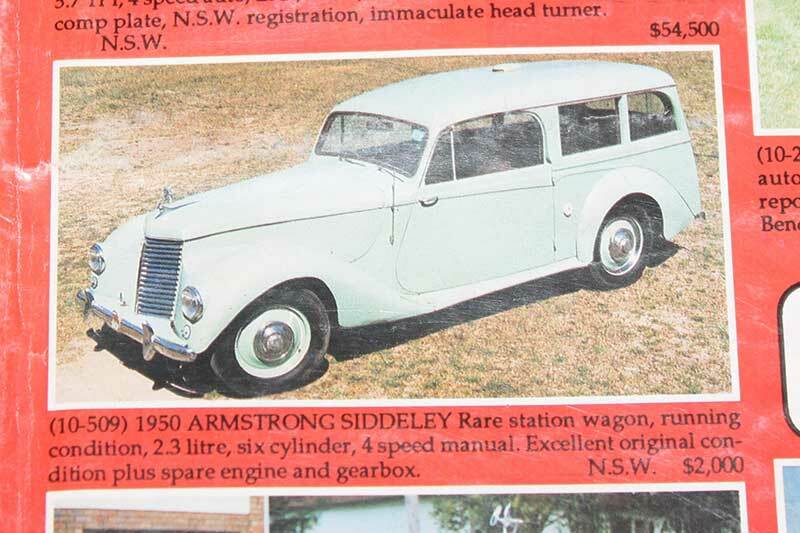 Armstrong-Siddeley was a prolific brand in 1950s Australia, selling big Sapphire saloons as hire cars and private prestige transport and lots of the more functional Whitley to business and family buyers. The Whitley range did include an innovative four-seat utility called the Station Coupe but nowhere could we find listed a full station wagon like this. 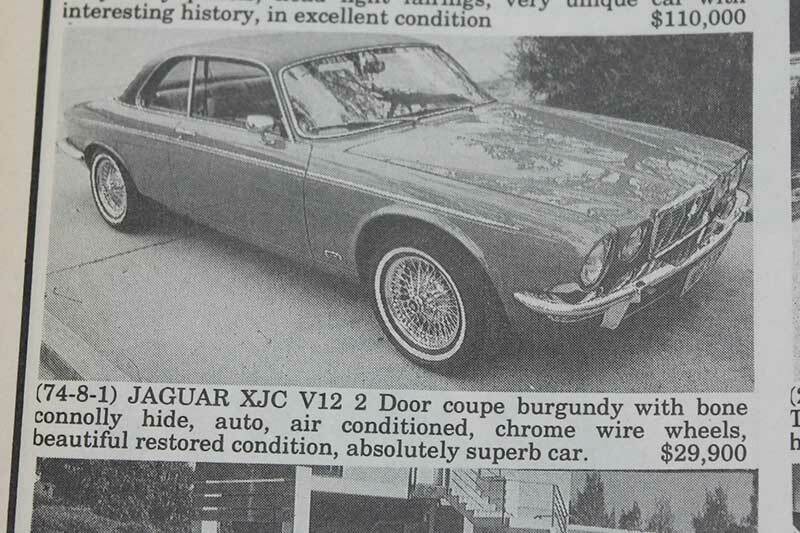 The body presumably was locally made, using a Station Coupe as its base, but when, where and by whom? The finish around the windows looks professional and the roof vent is a nice touch. It’s hard when looking at a modern Maserati not to yearn for the days when the brand built brutes like this or the Ghibli and Khamsin. 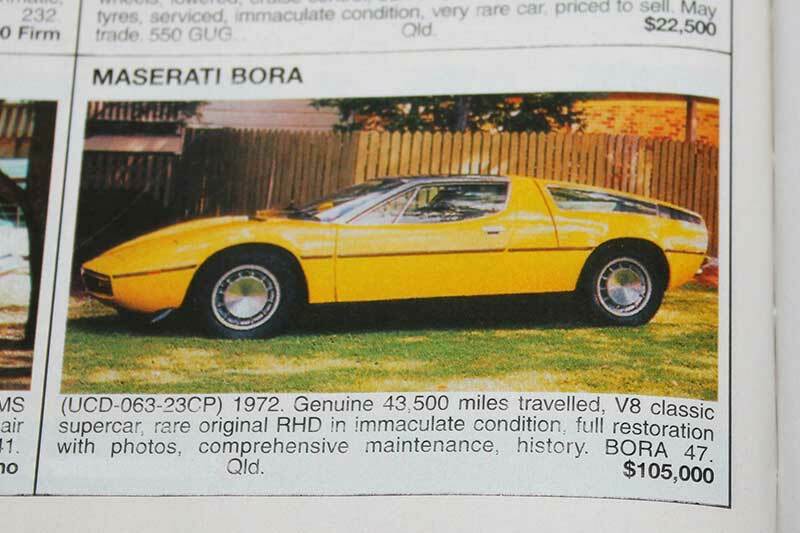 This early Bora has 4.7 litres and in its day was claimed to be good for 270km/h. For some reason, people who could spend the price of a decent house on a car, without blinking, didn’t like rising 1970s petrol prices and the Bora didn’t sell as it should. Only 27 RHD cars were made and a few exist in Australia. 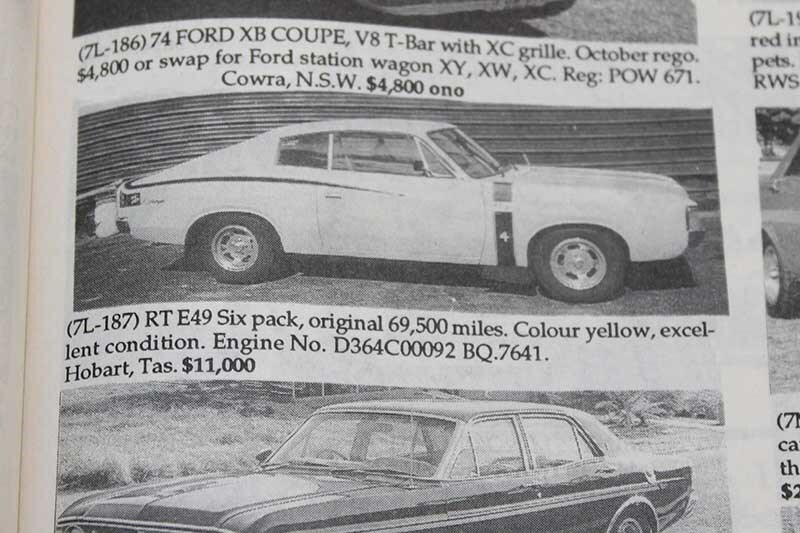 We suspect this would be the only one in yellow; an ex-UK car offered for sale a while back by a specialist dealer in Queensland. The XJC has every attribute needed to become a desirable and highly-valued collectible. Everything except a queue of buyers. Just 604 RHD V12s were built and around 100 originally sold in Australia. Even if they and all the private imports that have arrived since had survived, (which they don’t) they remain an exceptionally scarce car. They are also one of the most stylish Jaguars ever made, so why aren’t people clamouring to buy one? They rarely appear for sale but prices being asked for excellent V12s remain steadfastly stuck at less than $30,000.